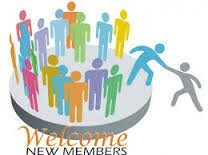 GGMBC offer all new members orientation to Spiritual Growth. May God richly bless you on your Journey. As you continue to grow, may you let your light shine. 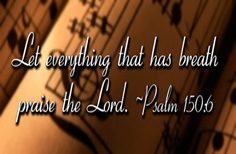 Join Minister Bobby Hunter as he prepares the choir to sing GOD’s praise, while worshiping His name. G GMBC takes seriously its commitment to quality Christian Education. The Christian Education Ministry provides comprehensive biblical instruction for all ages and all levels of spiritual maturity. Our goal is to heighten spiritual formation and make disciples. For God so loved the world that He gave His one and only Son, that whoever believes in Him shall not perish but have eternal life. 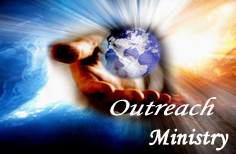 The Outreach Ministry of the GGMBC actively witnesses to those who are lost and unsaved. Our mission is to bring the gospel of Jesus Christ to our homes, communities and the world at large. 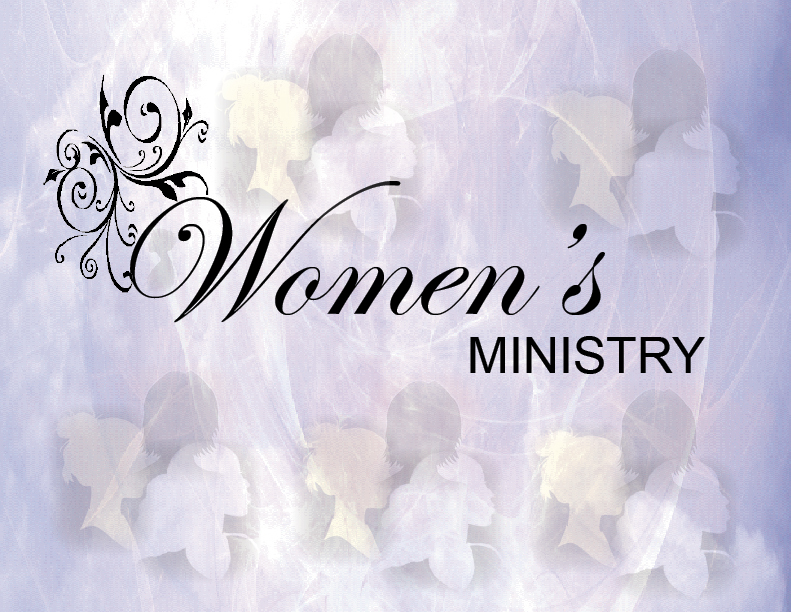 This ministry is led by Rev. Harry Spencer. This ministry is an extension of our individual outreach activities and enables the members of GGMBC to do community outreach each month.